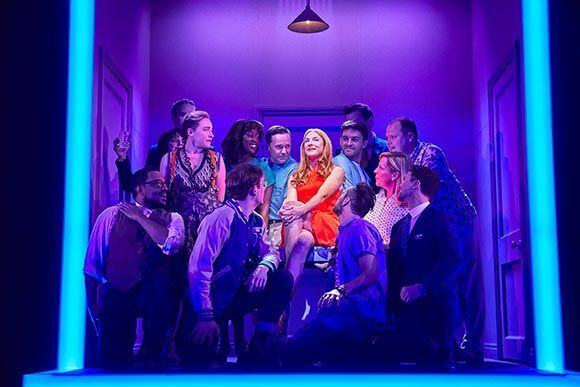 At Bobbie’s (Rosalie Craig) 35th birthday party all her friends are wondering why isn’t she married? 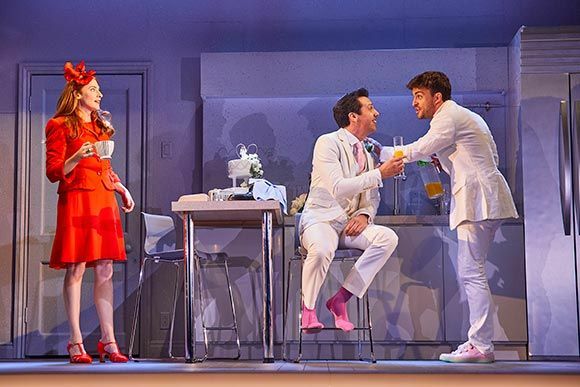 Why can’t she find the right man and Why can’t she settle down and have a family? 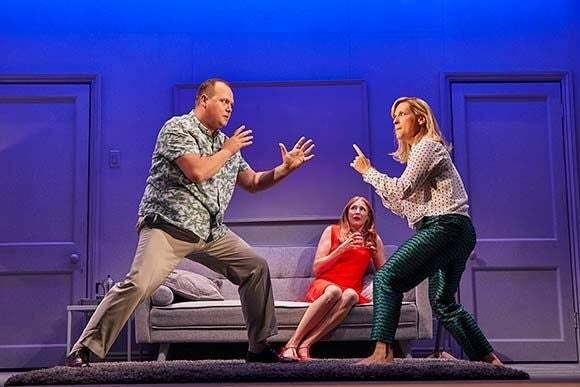 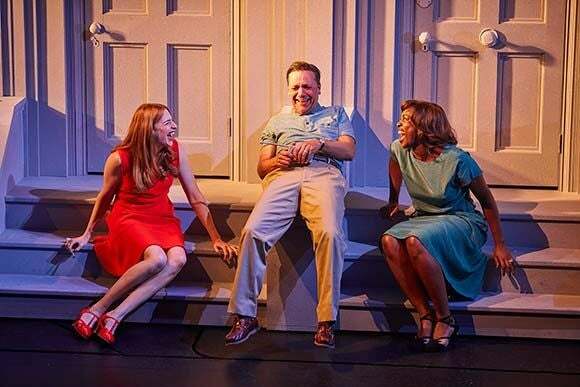 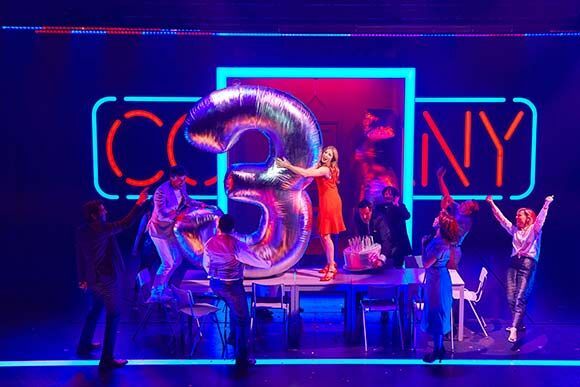 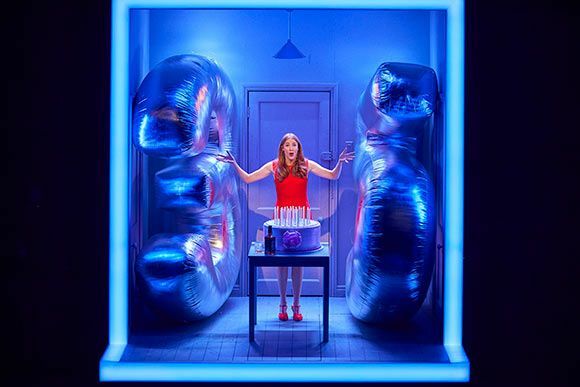 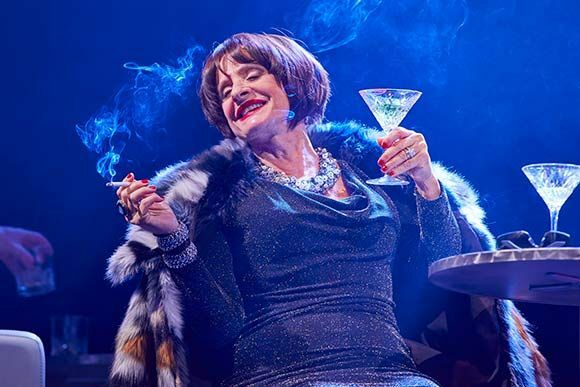 Marianne Elliott’s ‘glorious’ (Evening Standard) production of COMPANY, is currently wowing audiences at the Gielgud theatre. 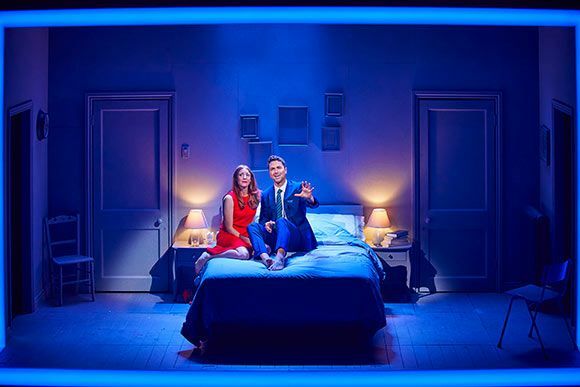 In a ‘game-changing’ production (The i) - Stephen Sondheim and George Furth’s legendary musical comedy about life, love and marriage, has been given a brand-new perspective and has now extended until March 2019. 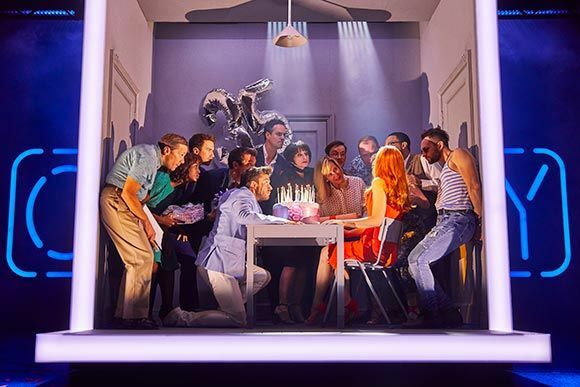 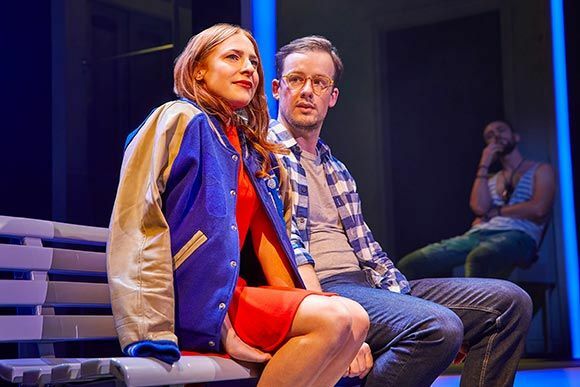 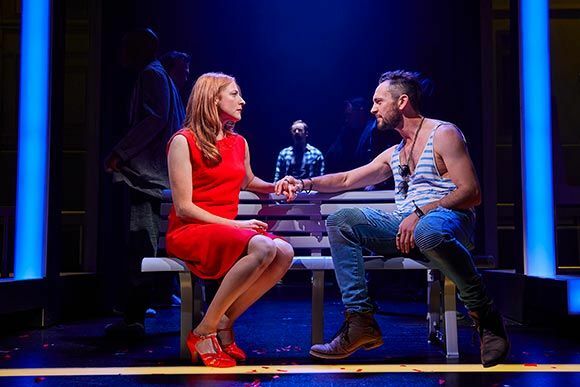 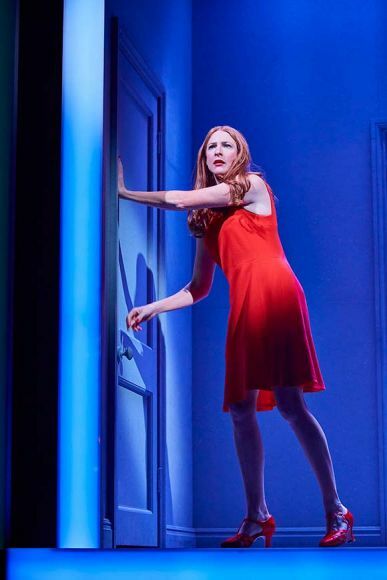 With ‘a cast to die for’ (Time Out) and starring Rosalie Craig as Bobbie, Patti LuPone as Joanne, Mel Giedroyc as Sarah, Jonathan Bailey as Jamie, George Blagden as PJ, Ashley Campbell as Peter, Richard Fleeshman as Andy, Alex Gaumond as Paul, Richard Henders as David, Ben Lewis as Larry, Daisy Maywood as Susan, Jennifer Saayeng as Jenny, Matthew Seadon-Young as Theo and Gavin Spokes as Harry. 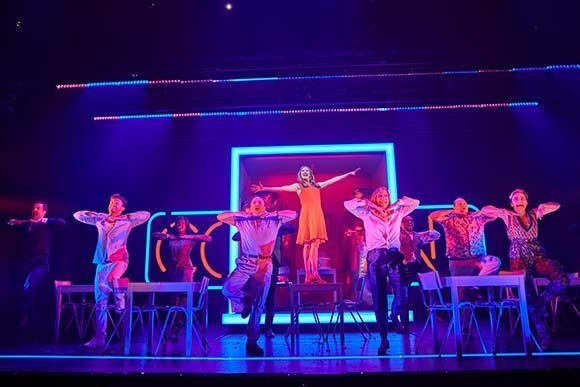 COMPANY features the award-winning songs Company, You Could Drive a Person Crazy, The Ladies Who Lunch, Side by Side and the iconic Being Alive.